Hereinafter, users can reserve their favorite restaurants for a quick and easy way through Instagram, the social network most successful among the 'foodies'. This partnership will allow restaurants to increase their online presence and reach new customers, since they will be able to add to your Instagram Company Profiles an "action button 'to book directly with ElTenedor. 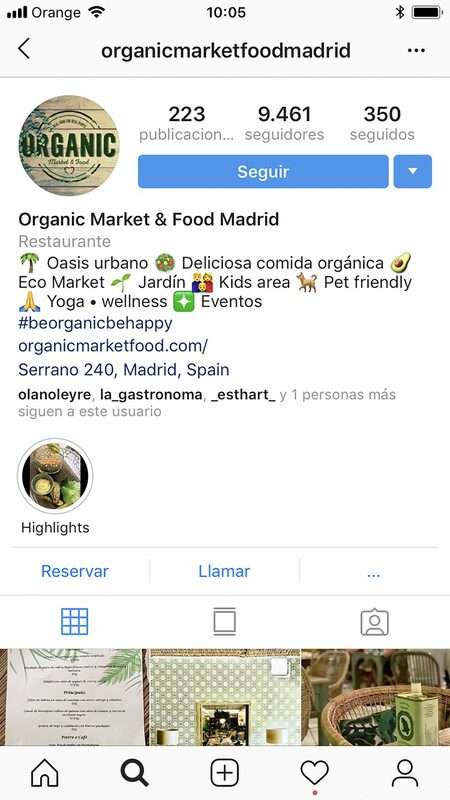 Madrid, 1 October 2018 – ElTenedor, the app leading online restaurant reservations, He has joined forces with Instagram boost online restaurant reservations in Europe, allowing users of this social network can book your favorite restaurants in a quick and easy way. Instagram has one of the strongest communities and consolidated so that food lovers to share emotions, food images, experiences ... and inspire all diners seeking new restaurants and new dining experiences. Through this partnership, Restaurants can reach new customers, as they have the ability to add to their profiles company with a action button to book directly with ElTenedor. This is something that, definitely, will represent a big step for the restaurant business worldwide. “We are very proud of this collaboration, one of the first with the most important social network for foodies. It is an excellent opportunity to promote online restaurant reservations in Europe, promoting digitization market. 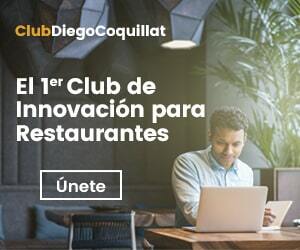 Through this partnership, ElTenedor It helps restaurants to increase their online presence and offers users the possibility to book directly on Instagram. This alliance strengthens our leadership in Europe and Brazil, increasing the visibility of our restaurants in one of the most popular communities for food lovers“, highlights Bertrand Jelensperger, CEO and founder of ElTenedor. In this first phase, a total of 8.000 of the 50.000 partner restaurants ElTenedor in Spain, Belgium, Denmark, France, Italy, Portugal, Sweden, Switzerland and Brazil and can be booked on Instagram. This number is expected to increase in the coming months, as it gradually encourage restaurants to add the option to book your Instagram Company Profile. This service ElTenedor restaurants will help optimize your online presence and to have a new backup channel, maintaining their daily activities easily. Using this new channel does not represent any additional cost for restaurants. further, users can make a reservation at your favorite restaurant quickly and easily through their mobile devices without leaving the application Instagram. This innovative service is now available, exclusively through applications iOS and Android Instagram (not on the web version). “People come to Instagram to connect and communicate with businesses they love. In fact, more of 200 Instagram million users visit a company profile each day. As more people continue interacting with companies in Instagram and intervene when they find inspiration, transform this discovery into action. With this in mind, We are excited to see how this partnership with ElTenedor It will help restaurants increase their visibility and reach new customers”, says Mike Bronfin, Product marketing manager Instagram.